Lysulin subscribers receive a monthly supply of Lysulin chewable tablets. There’s no need to worry about running out. Each month you’ll receive an email letting you know that we’re preparing your next shipment of Lysulin chewables. When you get this email, you can modify or delay your next shipment. 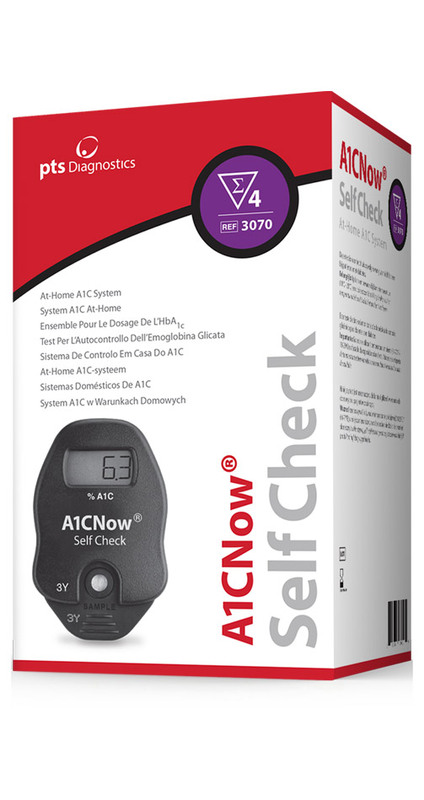 When you sign up, you’ll also automatically receive reduced pricing on the A1C Now® Test Kit. *Subscribers receive free shipping on monthly deliveries.